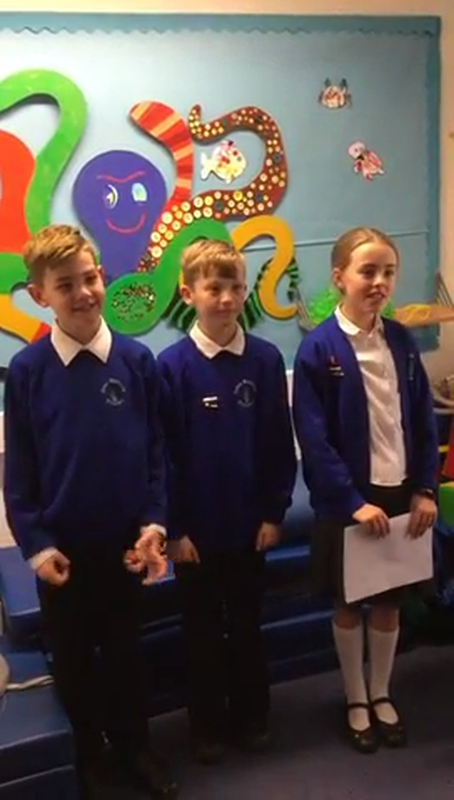 A School Council is a group of pupils who have been proposed and elected by their peers to represent their views and raise issues with the Head and Deputy Head teacher and Governors of their school. A School Council can also propose and take forward initiatives and projects on behalf of their peers, and be involved in strategic planning for school. Every September a new School Council is voted in. Every child in the school, from Reception to Year 6 have the chance to vote in order to decide who will be the Chair and Vice Chair. Children who believe they have suitable skills to take on this role must write a short speech explaining what qualities they could bring to the team. They must then perform this during a school assembly. To become a class member of the School Council children must write a short speech in front of their class. Votes are then taken within the class where two children will be voted in. Have a look below to find out this year's School Council. School Council is an exciting opportunity for your child to be part of the decisions made in their school. It builds children’s confidence and encourages their thinking and problem solving skills. This term we have been thinking about the values that a Great Binfields pupil needs to be a great learner. We decided that the six most important values are Positivity, Resilience, Honesty, Commitment, Courage and Perseverance. Each half term the school will be focussing on one of the values. As a school council we are now creating posters about each of the values to help support our learning in class.